Star Wars: Battlefront 2 was actually quite a decent game. It had a lot of varied combat and somehow managed to make melee weapons effective vs ranged ones. The game had a lot going for it and both the Single and the Multi player variants of the modes were quite well designed. However, there was a massive stain on the game. For some reason, EA decided to make Star Wars: Battlefront 2 a complete money grabber. Microtransactions in the game were literally some of the worst that anyone had ever seen in the history of gaming. Eventually, the problem got so bad that the developers had to turn off microtransactions altogether to save what little face they had left. This is something that EA needs to avoid when it comes to Battlefield 5 or Battlefield 2018. Star Wars: Battlefront 2 was released to reviews that were slightly above average. Most of the major gaming channels recognized that this was a solid game which needed quite a bit of work to make it stand out from the previous iterations of the series. The game paid tribute to the classic 2005 game of the same name but it failed to live up to the finesse and the class of the original shooter. Immediately though, people noticed that you could actually abuse the loot crates to get rare Star Cards which could be used to enhance certain classes of the players. Other games usually have a system in which players need to focus on one or a few classes and invest time into them to level them up. 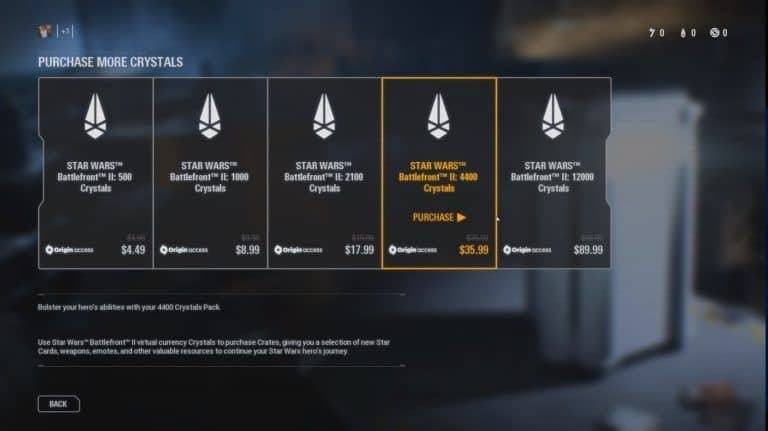 EA, on the other hand, thought adding randomized loot drops which you can buy with real money would be a great way for players to upgrade their heroes and their classes. The icing on the cake, however, was when EA decided to go to Reddit to address claims about the hero unlock system. Many players were quite angry at the company since they were not allowed to use all of the heroes that came with the game and had to unlock them with credits. When a user complained that he could not purchase heroes with crystal and unlocking them yourselves may take up to forty hours for every one of the heroes, EA responded by stating that they wanted hero unlocks to be a sense of accomplishment. This led to that specific Reddit comment being the most downvoted comment in history of the website. Eventually, EA did try to fix a lot of the issues that plagued their game. They reduced the price of the heroes and removed the micro transactions after the beta. However, the damage was done and a lot of people had lost their faith in EA. The fact that you can put loot boxes in a game which is already priced at AAA specs is ridiculous enough as it is but add to that the fact that the loot boxes would give the game a ‘pay2win’ element makes the company seem like a joke. 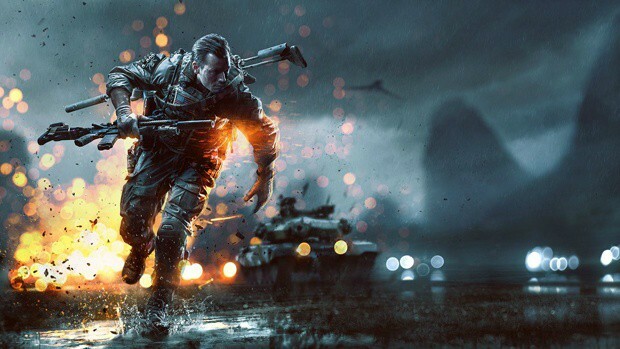 Battlefield has become one of EA’s signature franchise. Although it could probably never take the place of FIFA, it has become one of the industry leaders in the FPS market. However, there is a fear in almost everyone’s heart that EA would go down the same road that they did with Battlefront 2. Especially because never at any point in time did EA admit their mistakes with the game and they continue to support the advantage of microtransactions to this day. Battlefield has always had a skill element to the game. Despite the fact that it is for the most part an arcade shooter, Battlefield has always tended to stay away from things that would make the game feel less realistic or less skill based (excluding the earlier iterations set in future). Loot Boxes would only tend to add to that unrealistic aspect and make the game disconnect from its fanbase. There is some good news for the fans who are eagerly awaiting the release of the next Battlefield game. Reports suggest that the next iteration of the franchise will only have cosmetic unlocks through loot crates. There will be nothing which will impact the outcome of your multiplayer fights that you can buy with actual money. Microtransactions are not necessarily bad for the gaming industry. 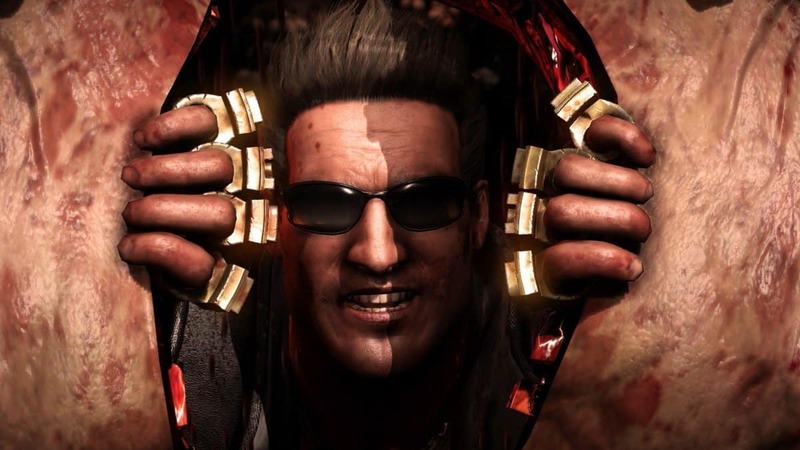 If done properly and without intrusion, it can be a great way for developers to make money off of a game after its release and ensure that they can release further updates to enhance the game. Some games have taken it one step further and based their games off of a free to play model, perhaps the biggest example of this being League of Legends. Even though Electronic Arts have not admitted their mistakes publicly, it is good to see that they are doing things differently this time around. Battlefront 2 was a Public Relations nightmare and Battlefield seems like a chance for the developers to repair their relationship with their fan base. Battlefield has always been a bare bones shooter which has tried to prioritize the feel of the war as opposed to the feel of the game. This is probably why it has had such a dedicated community throughout the years. However, Star Wars is the same way as the game has had a cult following since its inception. EA has to be extremely careful to not cause a ridge between themselves and the community of two different games, which is probably why they are going to listen to a large part of the community feedback with the next Battlefield game. This was our opinion on why Battlefield 5 Should Not Suffer the Microtransaction Disaster of Star Wars: Battlefront 2. Let us know your thoughts on the issue using the comments section below! Nintendo Switch Success Shows Gaming Is About More Than Graphics? Hell No!